At Apple Experts Doha, We are doing MacBook chiplevel service within quick time and at lesser cost. We are the leading MacBook Repair Center in Qatar. 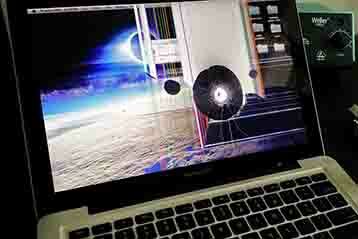 At Apple Experts Doha, We are doing MacBook display service within quick time and at lesser cost. We are the leading MacBook Repair Center in Qatar. 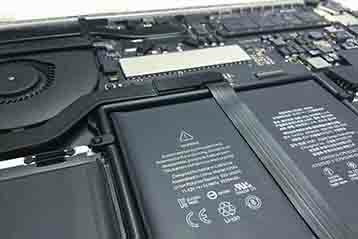 At Apple Experts Doha, We are doing MacBook battery service within quick time and at lesser cost. We are the leading MacBook Repair Center in Qatar. 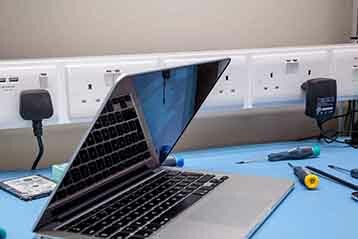 At Apple Experts Doha, We are doing MacBook camera service within quick time and at lesser cost. We are the leading MacBook Repair Center in Qatar. 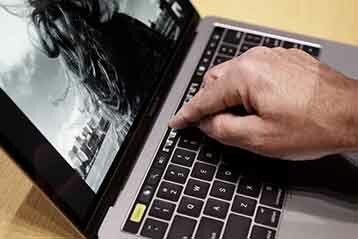 At Apple Experts Doha, We are doing MacBook keyboard service within quick time and at lesser cost. We are the leading MacBook Repair Center in Qatar. 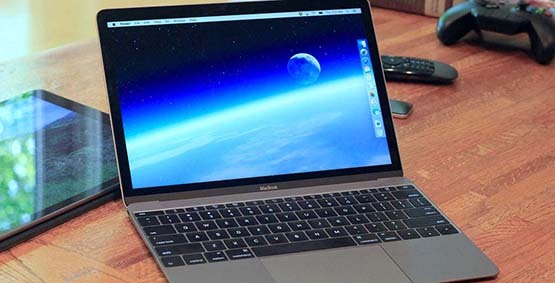 At Apple Experts Doha, We are doing MacBook software service within quick time and at lesser cost. We are the leading MacBook Repair Center in Qatar. 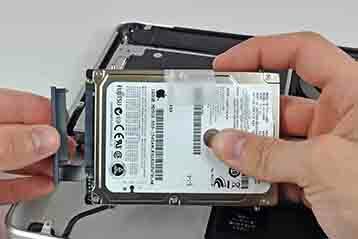 At Apple Experts Doha, We are doing MacBook harddisk service within quick time and at lesser cost. We are the leading MacBook Repair Center in Qatar. 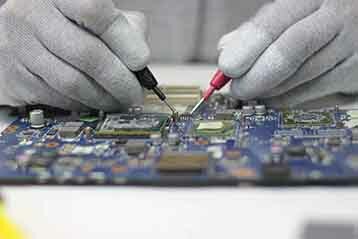 At Apple Experts Doha, We are doing MacBook motherboard service within quick time and at lesser cost. We are the leading MacBook Repair Center in Qatar.